Luis started boxing when he was 13 years old. It’s two of his friends, Steven Butler and Roodsy Vincent, who encouraged him to try out the sport since they were already members of Club de boxe champion. Although Luis always enjoyed fighting, it’s his friends who ultimately influenced his decision to become a boxer. While practicing this sport, he acquired various cultural and sport-related experiences as well as a sense of accomplishments, which is why he loves boxing. 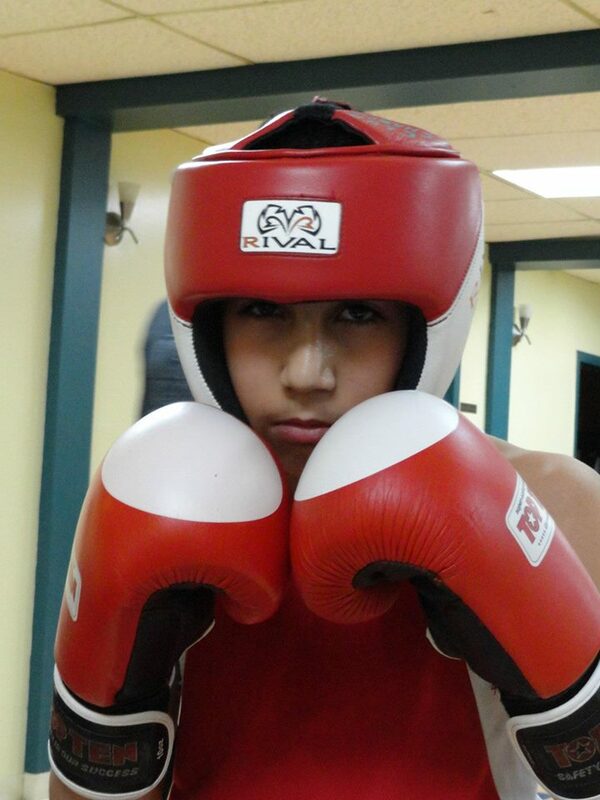 Luis wishes to participate in the Tokyo 2020 Olympic Games and would then like to pursue his career as a professional boxer. In addition to his boxing training, he is currently in school at Marie-Médiatrice to get his High School diploma. Life and career objectives I want to become an Olympic champion and a World champion. As for my career, I would like to help young people as a specialized educator.